Stag and hen parties, weddings, race days, group nights out and airport transfers. We will do everything we can to go beyond your expectations. Welcome to EMM Minibuses, the leading online provider of minibuses and that too at an affordable price. You can call our customer care specialists any time, we are 24 hours open . Our team take the hassle out and help you in planning a comfortable, hassle free journey throughout the Essex. 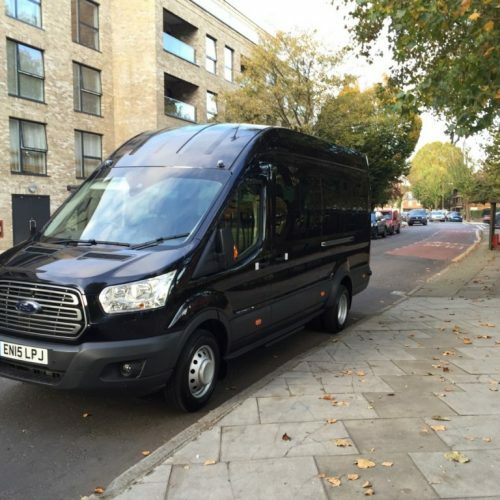 Minibus Hire Essex is a well-known reliable name in the minibus business. We are providing our outstanding minibus service for more than 20 years. We offer a luxury fleet of a minibus in an array of 3 to 18 seater minibus. Our motto is to offer a personal service of courtesy and reliability. 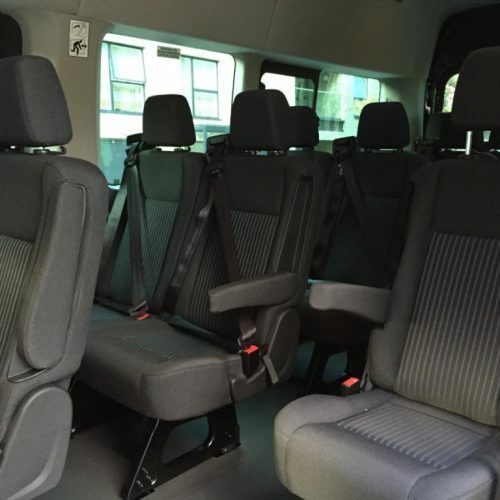 Minibus Hire Essex cater all your needs by endeavouring comfortable fleet of minibuses. 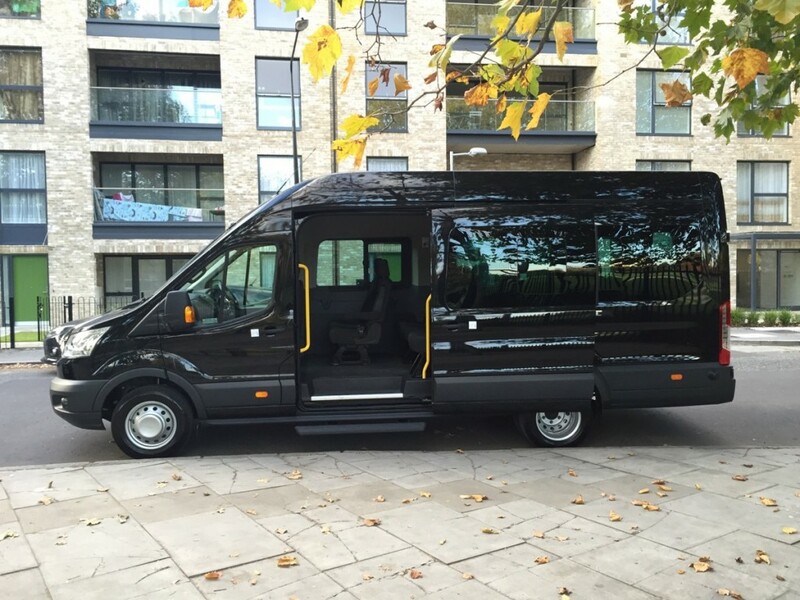 We offer minibuses for a corporate trip, school tours, group party, tour to theme parks and entertainment trips or any other type of private event or wedding event. We specialise in transporting groups to sporting events. 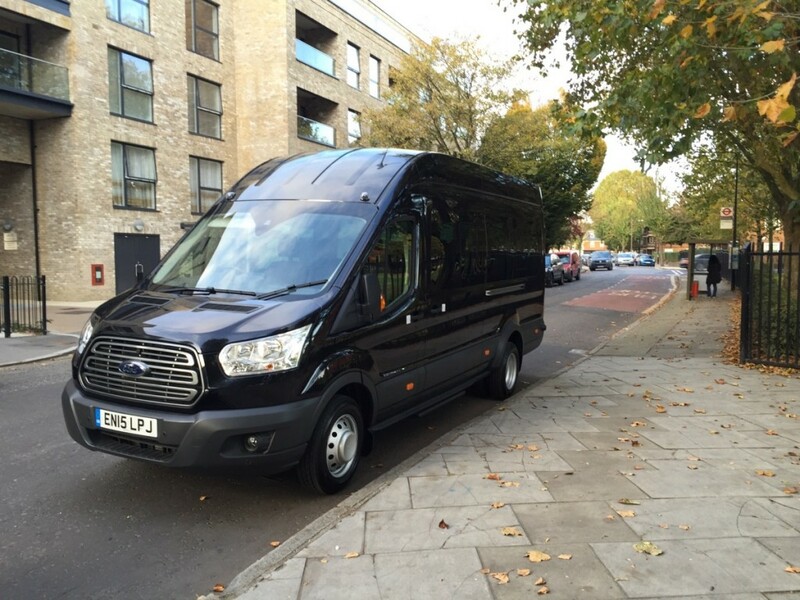 Within a short period, minibus hire Essex have gained much popularity. All our vehicles are designed to give the comfort and stress-free ride. 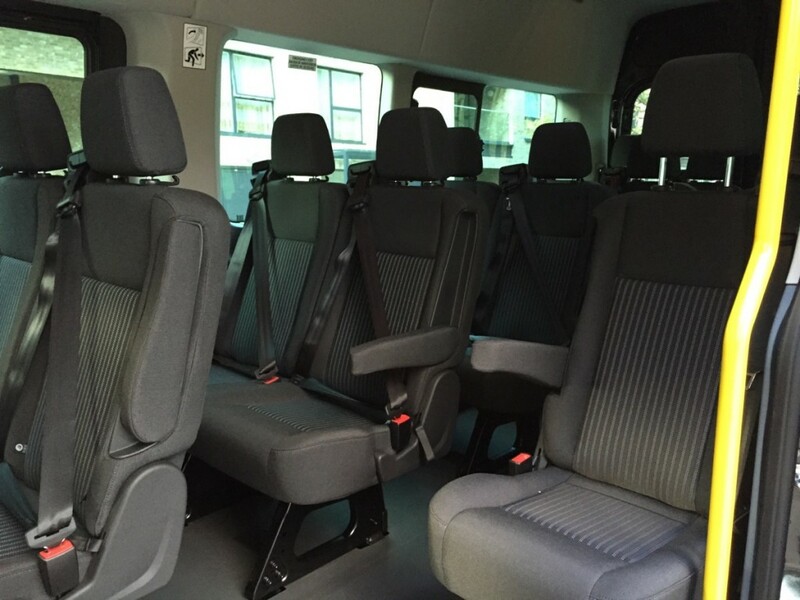 All our minibuses are fully insured and driven by professional and experienced drivers. Each of our drivers are CRB check and above 22. They are fully licensed to drive passenger vehicles. The best part is all our drivers are local which means you don’t have to worry about the navigation and routes. Moreover, they will guide you about the famous places in London. The minibus is ideal for short or long group travellers. 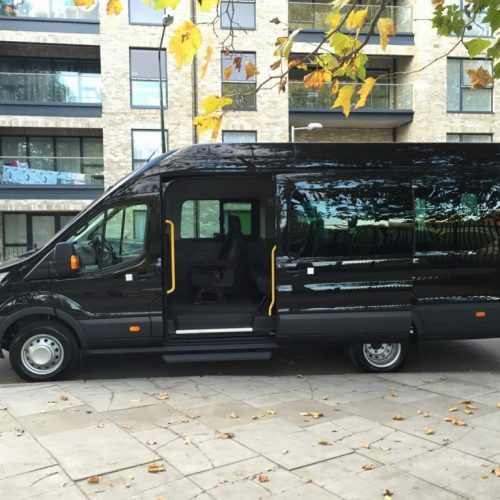 If you want to make your first impression right on your business clients, then hire a minibus that safely picks them up from the airport or the venue and comfortably dropped them at the desired meeting destination. Moreover, you can hire minibuses for a short day trip or extended vacations with your family and friends. Minibuses allow you to travel together. It enhances the travel experience and reduces the stress. With minibuses, you don’t have to worry about the navigation and parking because the driver would do all. Your safety begins till the time you step in our minibuses to the time you dropped at the location. In addition to this, all our minibuses went for a security check before departure. Minibus Hire Essex believes in turning your regular trip into a happy and unforgettable journey. Essex is a fascinating place to explore. So, visit and hire a minibus to enjoy one of the Britain’s most surprising and rewarding counties. Here are some of the top suggested attractions for you to have a great day out. Colchester: One of the oldest town not only in Essex but the entire country, once it was the capital of Roman time. Capture the amazing landscape and well-maintained gardens. Natural History Museum – Colchester: Here you can learn about the wildlife habitats, Biodiversity and climate change activities. Chelmsford: The county famous cricket club and this the place where Marconi Company set up the first radio company in the world. Audley End: it is one of the English Heritage’s grandest stately homes. Where you can get to see the stunning Jacobean architecture, Capability Brown landscaping and much more. Coggeshall Grange Barn: it is the oldest timber-framed Barns in Europe, trading since the 13th century. Hedingham Castle: England finest and best preserved Norman keep. The castle is famous for its pleasant interior and 110 feet high with walls 12 feet thick. There are much more to explore in Essex, for this you need to hire a minibus to reach all the attractive tourist spots without any hassle. Call us at +44 3333 443044 or request a quote.